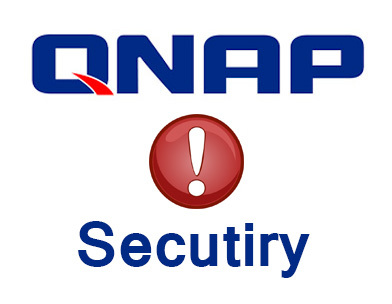 QNAP Turbo NAS with system firmware 3.8 and Surveillance Station Pro v2.0 - 2.5 installed. QNAP Turbo NAS with system firmware 4.0 and Surveillance Station Pro v3.0.0 installed. * Note: These vulnerabilities do not exist if you have not installed Surveillance Station Pro on Turbo NAS. No fix is required in this case. Moreover, the newest Surveillance Station Pro on the App Center already solved these issues. - QNAP Turbo NAS with system firmware 4.0 and Surveillance Station Pro v3.0.0 installed:Please go to App Center and upgrade Surveillance Station Pro to v3.0.2 or higher for the security fixes. ￼￼￼Please go to QPKG Center and upgrade Surveillance Station Pro to v2.6 or higher for the security fixes.